Robots are effective options to increase the learning experience within the classroom setting. The increasing technological advancement could soon find way into the learning environments. This possibility originates from the fact that robotic science has proven useful in other fields. Educators are on the verge of making breakthroughs on how effective robotic science and applications could add value to the learning environment. The challenge posed on such a line of thinking is that many schools would not meet the budget to purchase and maintain the advanced technology. On the brighter side, the robotic science stand a chance in the classroom environment given that they would be incorporated with specific curriculum and software to meet the needs of the classroom environment. Such a viewpoint could present an interesting opportunity for the learning students. A good example to start the discussion on the possibility of using robots within the classroom environment is the use of robots to elaborate complex subjects. For example, educators could start using the robots lab box to elaborate subjects like mathematics and scientific concepts. For example, the kit could allow teachers to demonstrate various STEM concepts given that it has tools such as the quad copter and the spherical robot systems. In this view, the kit could shed more light to complex concepts given that they are preinstalled with particular software to enhance functionality. On the same note, the robots lab could be effective for engineering students during their junior years given that they are practical applications of equations and graphs learnt at school. As such, the robots could be used to tinker student’s thinking capability the same way a teacher would. The other example of robots that would soon find way into the classroom environment include the VEX and Lego Mindstorm robots. The set of robots world work effectively to develop complex problems for students while offering solutions to the challenging problems. 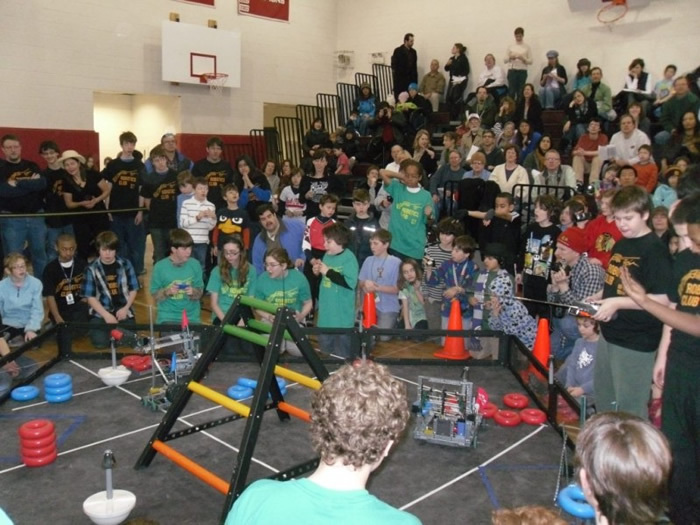 As such, they would give engineering students the opportunities to design concepts while practice programming effects. Consequently, the set of robots if analyzed properly could be game changers for the classroom environment in the sense that they are programs that boost individual engagement while crystallizing complex scientific concepts. On the other hand, the two sample robotic models are effective for the learning environment in the sense that they give the options to impart knowledge through project based approaches. Robots are effective options to increase the learning experience within the classroom setting. Robots employ the actuators zone technology to influence the functionality of an actual robot in various environments. For example, the Aldebaran Robotics is already in use in several countries given that it is effective for the elementary students. The particular robot increases interest for young learners through extra engagement. As such, it is sufficient proof that given the chance robots could increase the learning experience for the vast student population. Importantly, it will surely ease educators’ responsibility of passing knowledge while creating new dimension of learning. 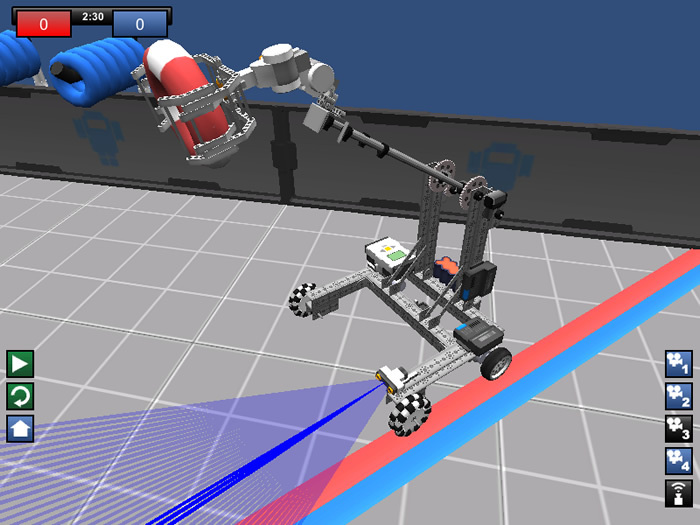 The eventual effect of robotic technology is that it would open more chances for student to engage in computational thinking. For example, the exposure to sample robots would definitely create the platform to manipulating and programming of robots. As a result, the engagement could spike creativity and further innovations in different fields.